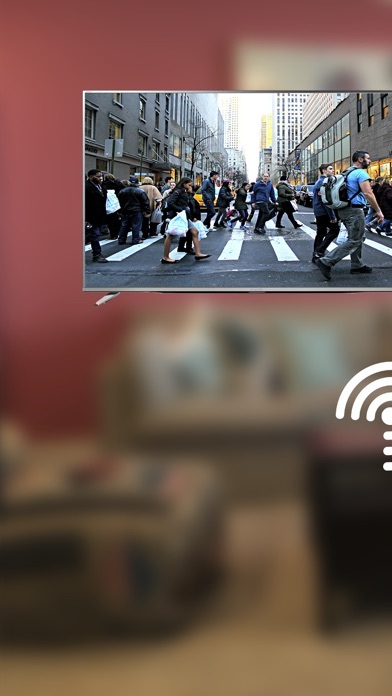 Mirror to your SHARP Smart TV from iOS devices now easier than ever before with our application. 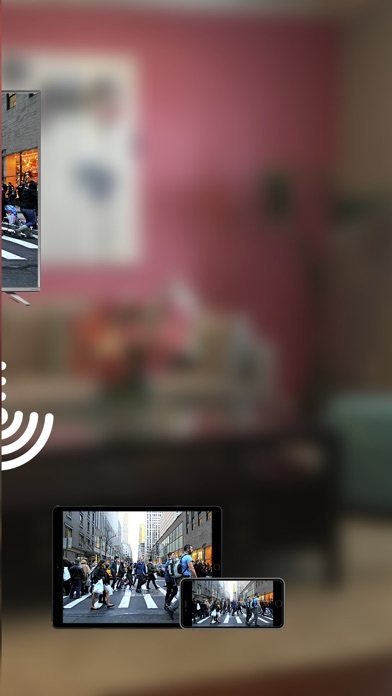 Stream from your iOS devices to SHARP TV With the following steps 1. Log in with your information 2. Create a broadcast to your SHARP TV 3. Go to your upcoming broadcast and stream 4. Open youtube app on your SHARP TV 5. Look up your livestream and play ENJOY!! Doesn’t work!! Don’t waste your money!!! In order to use this app, you have to not only rate it, but you have to also give it permission to see, edit, and permanently delete your YouTube videos, ratings, comments and captions. Basically it wants to be able to do anything in your YouTube account that you can do. It will manage your YouTube videos, view your YouTube account, and manage your YouTube account. Is this standard? Does this scare anyone else? Nothing but the spinning wheel of death so far. Interface is less than helpful. Buyer beware. May be better to buy an HDMI to iPad dongle. Would rate it zero if I could. I read there was an update so I ignored the bad ratings. Does Not Even work. I Want my money back. Will be calling Apple Support. iPad Air 2, current iOS, strong WiFi, app won’t open, what good is it? Good for nothing. Someone trying to steal your money. Apple should not allow this. Liable.